Introducing MTX Blueprint™ Contractor Theater subs for the ultimate in hard hitting bass at an unbelievable price from the masters at MTX. 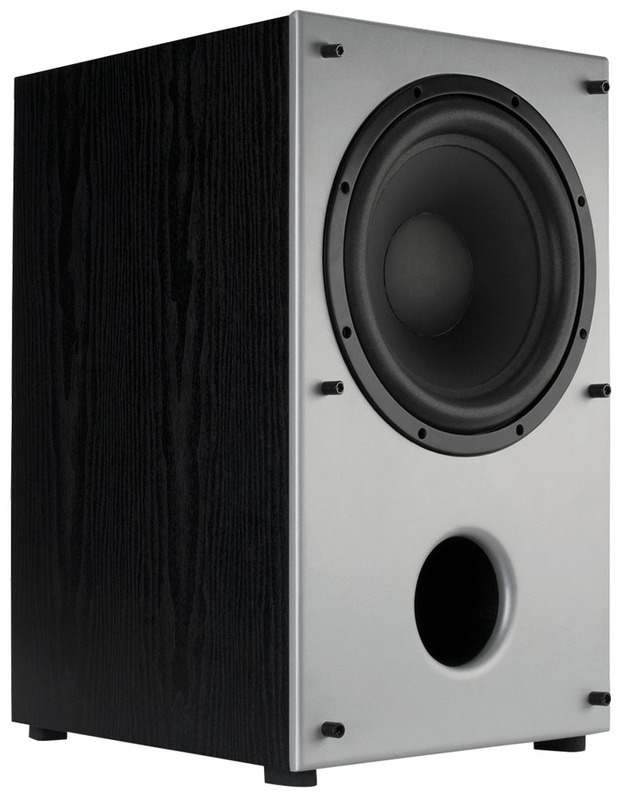 Front ported with stitched high density paper cones and rubber surrounds, internally amplified and featuring 18dB/oct lowpass variable crossovers from 80-160Hz, these subs have the ability to play all the low frequencies needed with tonal accuracy even at high volumes. 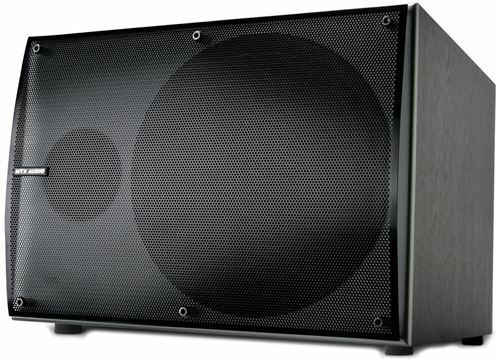 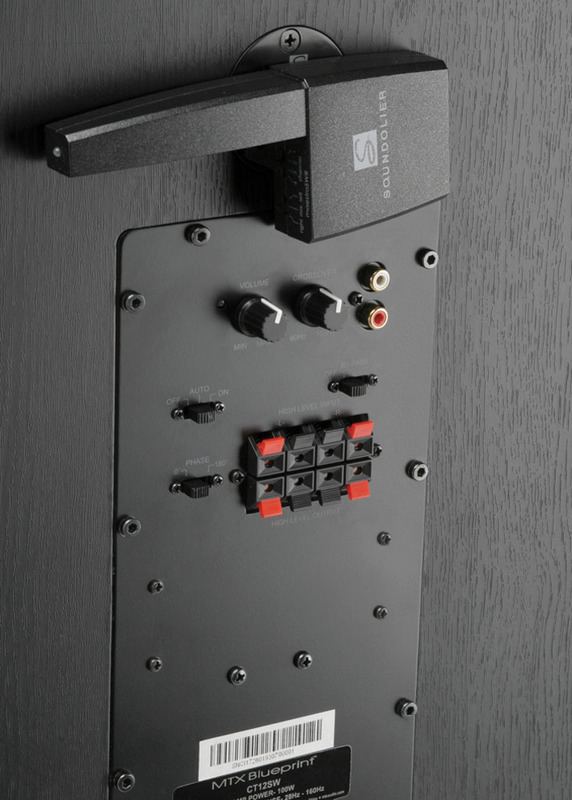 Woofer can be orientated vertically or horizontally for even more placement possibilities. 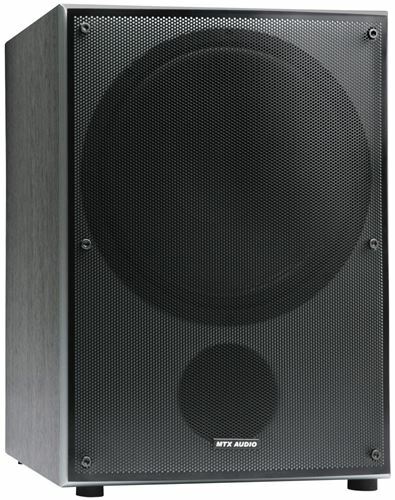 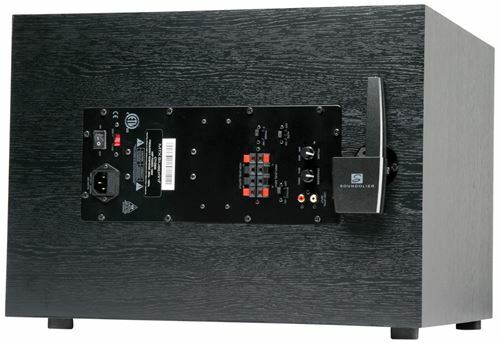 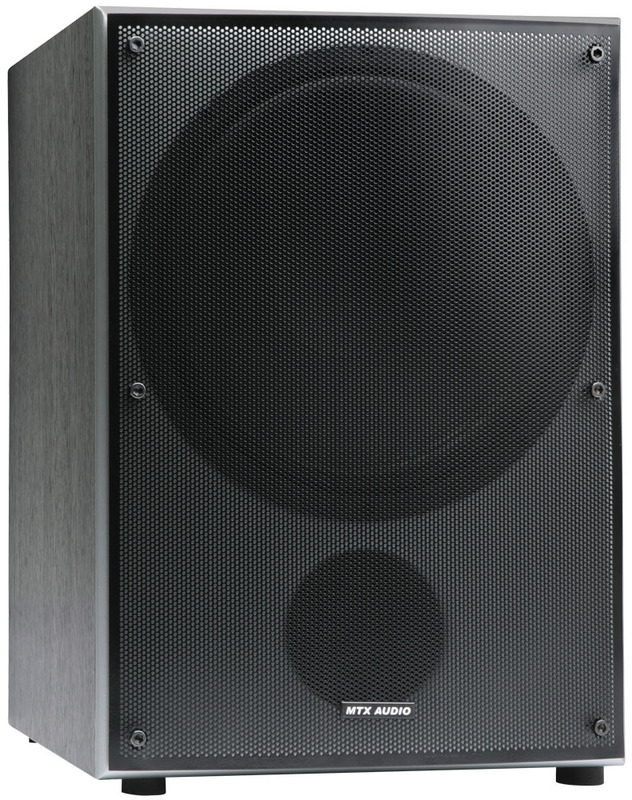 MTX Blueprint CT subs can be upgraded to wirelessly connect to any source from up to 300' away. 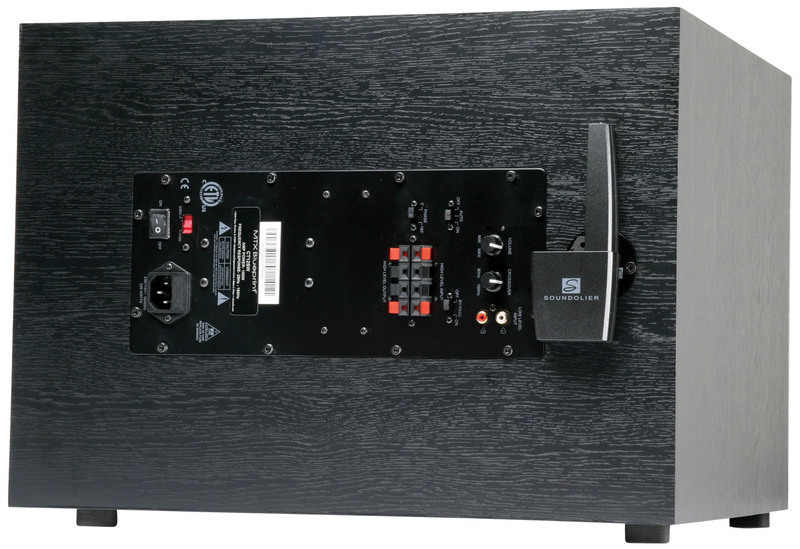 Connect a Soundolier® transmitter to your system and a proprietary wireless receiver to your sub and have quality bass performance without running any wires!